Buy these markers along with our hands-on promise placemat for a fun, mess-free way to review verses you’ve memorized! Click here to learn more about the placemats and get a placemat/marker combo deal. 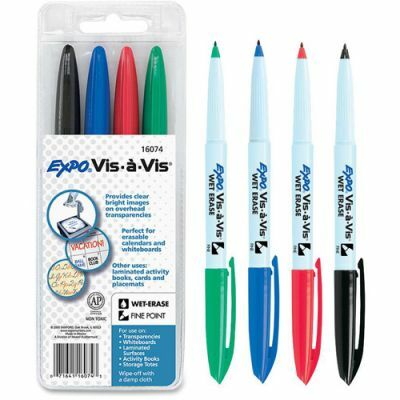 This set of four markers includes colors: red, blue, green, and black. Markers wipe off easily with a damp cloth on our laminated placemats.